Garage door accidents do happen. When accidents occur you need the skill and expertise of an experienced team. We will provide prompt and hassle-free repair services which meet or exceed industry standards—without the huge price tag. Do you have a garage door emergency and are you looking for experts in your area? We aim to exceed our customers’ expectations all the time. That is the only way we know to do business. 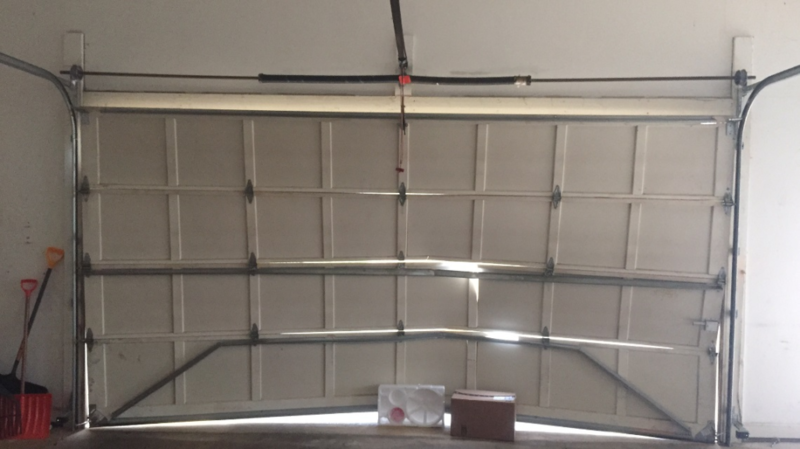 We offer all garage door services in Silver Spring MD, as well as remote openers, cable and spring repairs, garage door installation and other emergencies. If you are looking for garage door service near you, our center is conveniently located in Silver Spring MD. We also serve customers all over the Washington DC Metro area (Maryland, Virginia, and Washington).